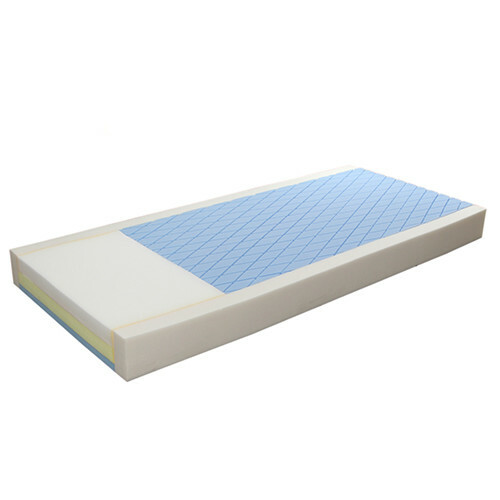 The Embrace® Pressure Redistribution Foam Mattress provides multi-tiered pressure redistribution. 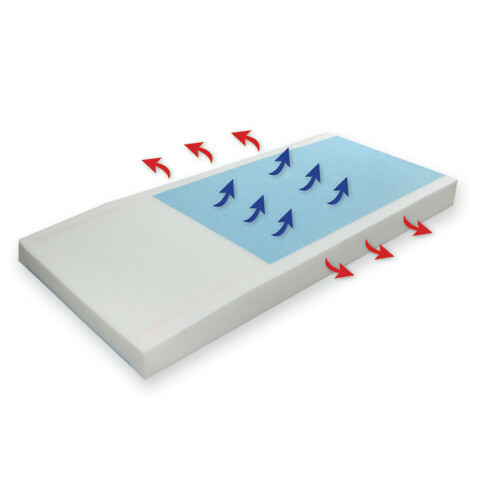 It features ultra high density foam that is ideal for residents with vulnerable sacral and heel areas. 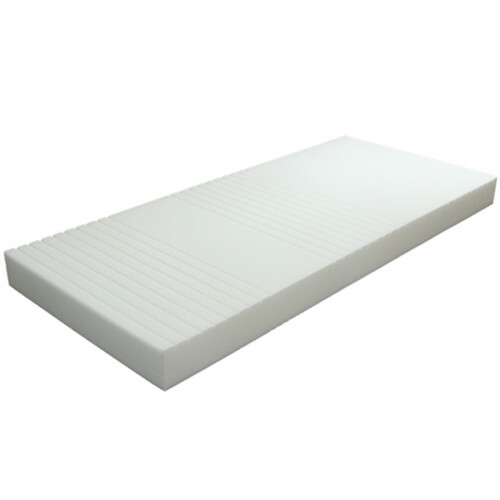 The Embrace® Pressure Redistribution Foam Mattress with Raised Rails provides multi-tiered pressure redistribution. It features ultra high density foam that is ideal for residents with vulnerable sacral and heel areas.